Designed specifically for players aged 7 to 11, this manual contains a wide range of progressive practice drills to help young players develop. 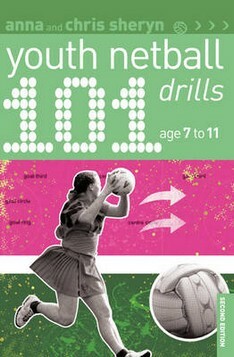 Fun, educational and challenging, all drills are illustrated and cover the essential technical skills, including: warming up; speed and endurance; power development; ball skills; goal shooting; spatial awareness; team work; warming down. As well as easy-to-follow instructions, each drill contains information on the equipment needed, the space required, how to construct a safe and effective training session and how to organise the players. This new edition is fully updated with new drills and illustrations.